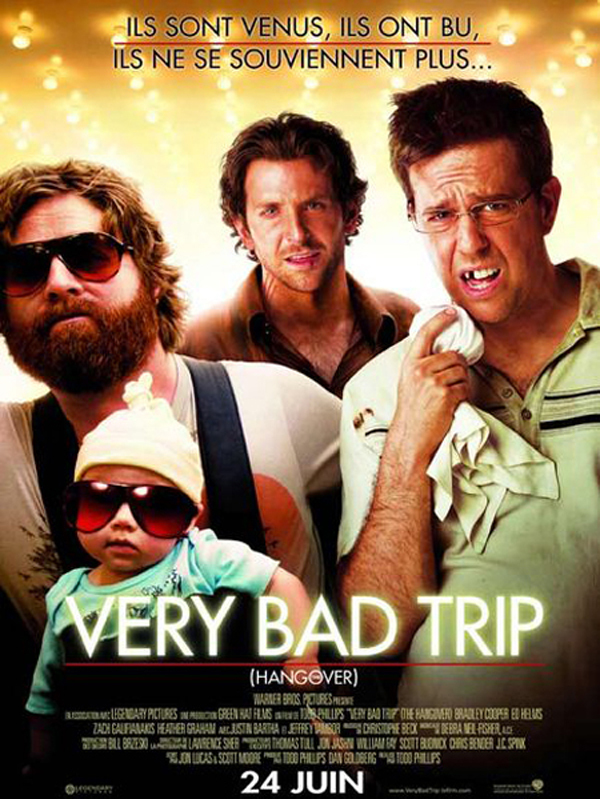 The original Very Bad Trip (Hangover) was a cleverly structured dumb comedy about the day after a stag night, piecing together the specifics of a debauchery. This follow-up sticks so closely to its predecessor’s blueprint that it plays more like a remake, and unlike the first film, it’s not very funny. That said, if you’ve had a few beers, want to have a ‘lite’ evening at the cinema, and are interested in looking at the seedier side of Bangkok, then this is the film for you. Hello! Someone in my Myspace roup shared this website with us so I came to take a look. this to myy followers! Outstanding blog and excellent style and design.